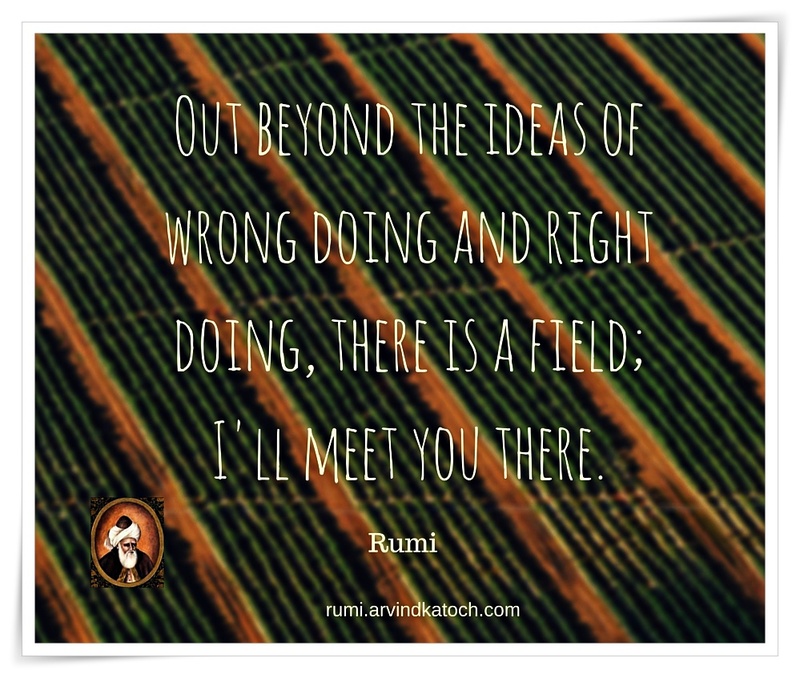 "Out beyond the ideas of wrong doing and right doing, there is a field; I'll meet you there. 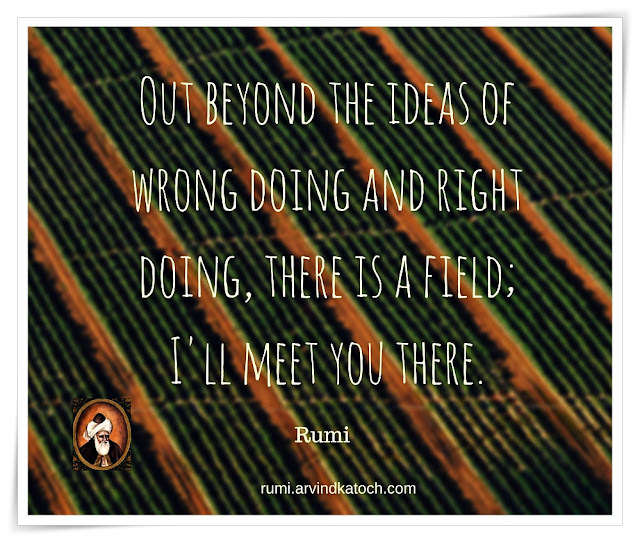 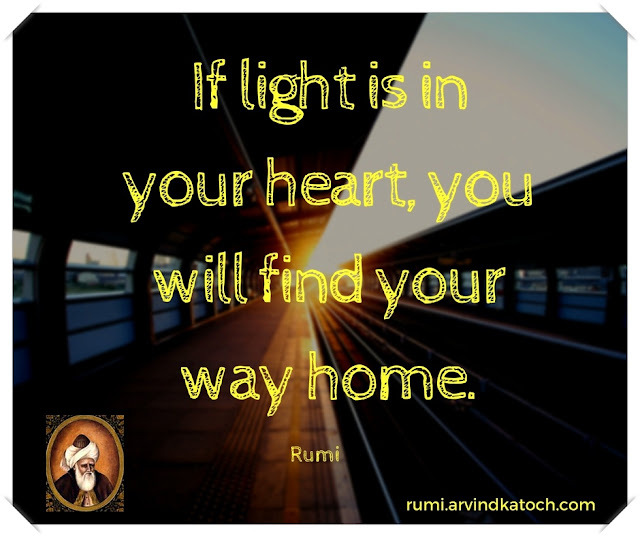 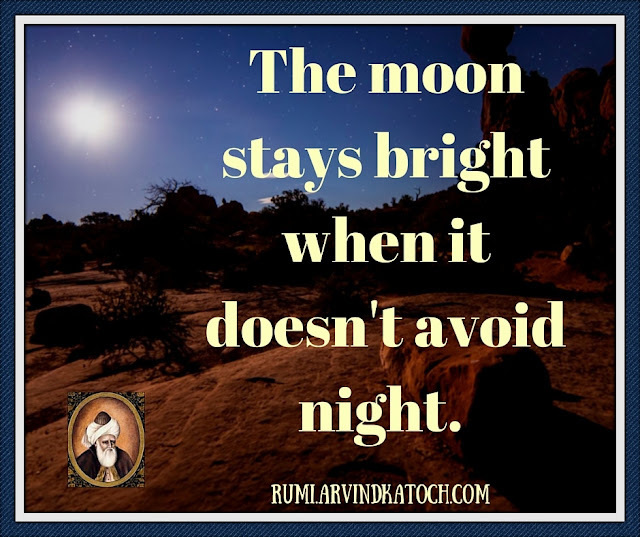 Rumi"
Rumi Quote Meaning - Rumi says that if we want to meet God or supreme force, then we must move above the concept of wrong doing or right doing. 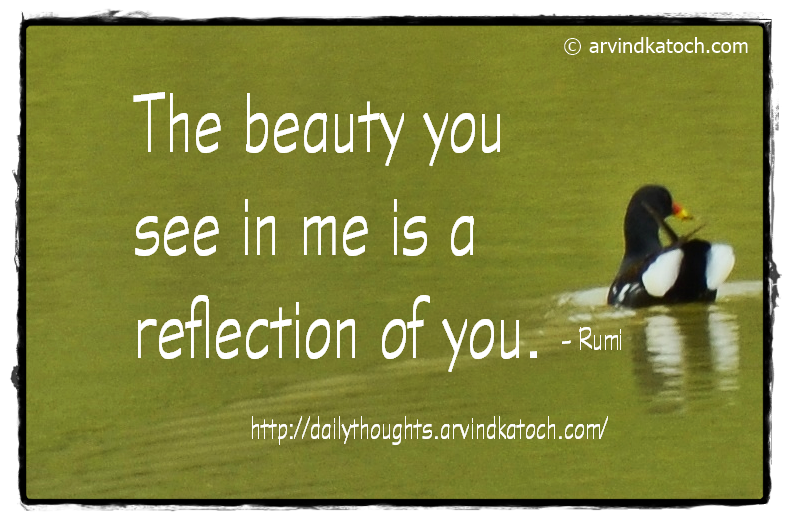 Only then we can meet the supreme force.